Surgical removal has long been the gold standard treatment for an inflamed and infected appendix, but new research suggests it may not be the only effective option. Dr. Peter Minneci and Dr. Katherine Deans from the Center for Surgical Outcomes Research have released a study observing that for some children, antibiotics can provide the same outcomes as surgery but with lower costs and recovery time. The appendix is a pouch of tissue that sits at the end of the large intestine. No one knows what it does, but occasionally the appendix can become infected and swollen. Appendicitis is responsible for about 11% of all pediatric emergency room visits and most cases are resolved with an appendectomy, the surgical removal of the appendix. The pair behind the study noticed that children who were put on antibiotics overnight due to a next-day surgery were reporting that they felt better in the morning. It inspired them to investigate whether surgery was the only option. The study looked at 107 patients between the ages of seven and 17 who were being treated for appendicitis. Only early or mild cases were covered, meaning that the appendix had not yet ruptured and the abdominal pain had not lasted longer than 48 hours. Of the participants, 37 were given antibiotics and the remaining 65 had surgery. 95% of the antibiotic group showed improvement within a day of treatment and did not require surgery. Over the following year, two patients from the antibiotic group had to be readmitted in the first month to have their appendix removed and 75% did not experience a relapse of appendicitis overall. Compared to the children who underwent surgery, the antibiotic patients required 13 fewer days of rest and their medical bills were $800 lower on average. 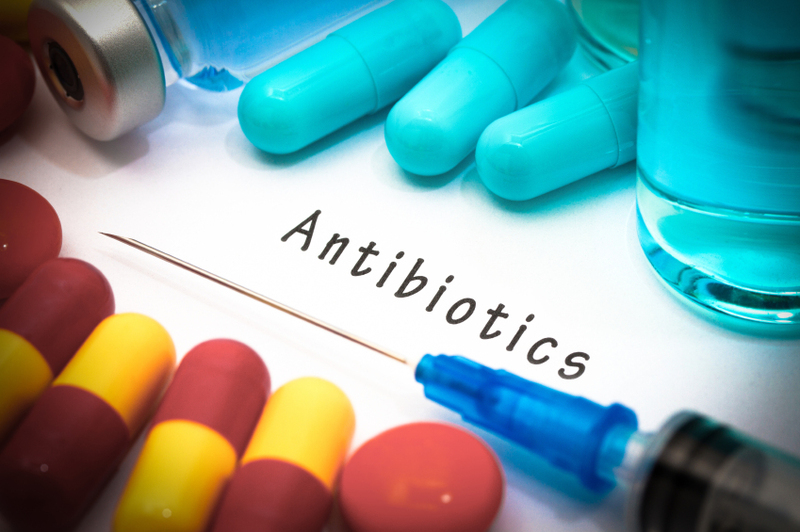 Minneci and Deans stress that their study does not say antibiotics are a better treatment option, merely that they can be an effective one when managing simple cases of appendicitis. Proper consultation is key before deciding on a course of treatment. Appendicitis can be a simple or complex case and patients require evaluation by a surgeon to see if they are even eligible for antibiotic treatment—not all cases of appendicitis are caused by bacteria, for instance. The parents of the participants were all involved in the decision-making process. Some preferred antibiotics due to concerns about surgery and anesthesia while others had worries about the possibility of the appendicitis returning. An editorial the researchers paired with their study cautions that more research is needed to better develop a balance between what patients and parents want and the doctor’s own medical judgment. Minneci, P., et. al., “Effectiveness of Patient Choice in Nonoperative vs Surgical Management of Pediatric Uncomplicated Acute Appendicitis.” JAMA Surgery, 2015; doi:10.1001/jamasurg.2015.4534. Preidt, R., “Some Kids with Appendicitis Could Be Treated with Antibiotics, Not Surgery, Study Finds,” CBS News web site. December 16, 2015; http://www.cbsnews.com/news/antibiotics-may-be-enough-to-treat-kids-appendicitis/. Seaman, A., “Families Can Safely Choose Antibiotics over Appendix Surgery for Kids,” Reuters web site, December 16, 2015; http://www.reuters.com/article/us-health-surgery-appendicitis-idUSKBN0TZ33N20151216.